A number of local schools have supported BIBS in recent years, helping to raise valuable funds for Buscot Ward and awareness of the work of BIBS. There are many fun and exciting ways schools, nurseries and colleges can get involved with fundraising for BIBS and every penny raised will go towards helping local sick and premature babies. Your efforts can really make a difference – whether you are trying to raise £10 or £10,000, we really appreciate your support and will help in any way that we can to make your fundraising a success, and equally as important, rewarding for all of those involved. 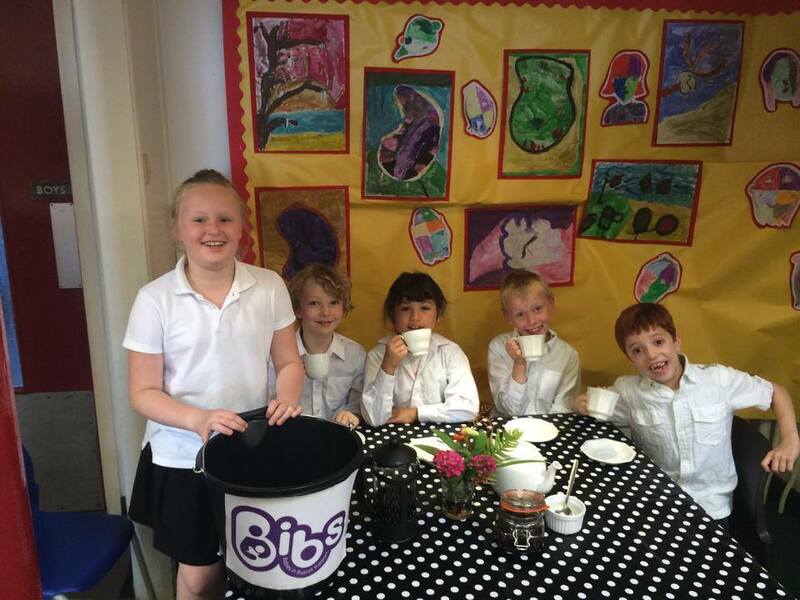 Why not adopt BIBS as your schools charity of the year? Working together we aim to build a real relationship with your school. We can help compile a year long calendar of fun packed fundraising activities which can be enjoyed by all different age groups. By supporting BIBS, pupils are able to learn that not every entry into the world is plain sailing. The vast majority of schools in the local area will have at least one pupil that has spent time in Buscot Ward as a baby. 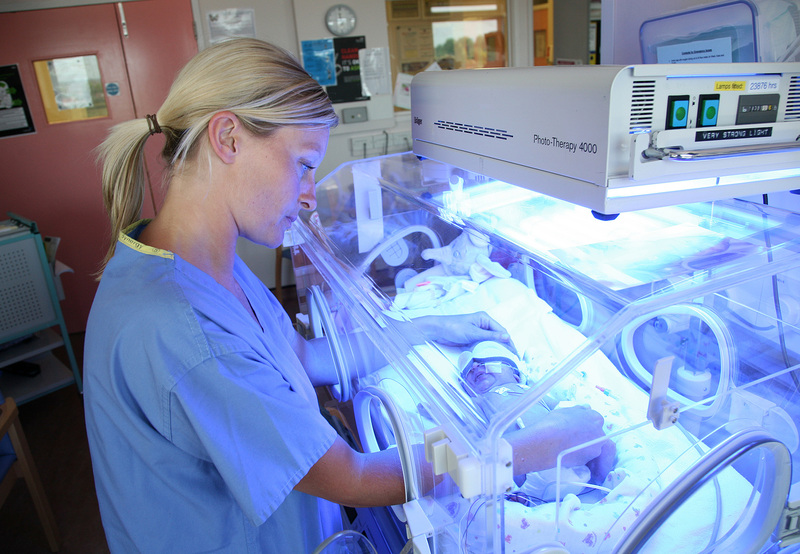 One in ten babies born at the Royal Berkshire Hospital need to spend time in Buscot Ward; this could be anything from a few hours to a number of months. Buscot graduates at your school might be happy to talk about their life as a baby on the unit, sharing photographs and keepsakes during a show and tell session in class. Their classmates will gain a much better understanding of a friend’s difficult start in life and it will also give them an appreciation of the good work that takes place on the unit. If you are a parent or a pupil and would like your school to support us then please download and print out our “BIBS and Schools” leaflet (link below) and hand it to the Head Teacher explaining that you would like them to consider supporting us as a local charity. This includes details of who we are and what we do, plus some fundraising ideas that have been used in the past. For further information or details of how to get involved then please contact us. Below are some examples of fantastic fundraising ideas that have helped BIBS and local babies in the past year. 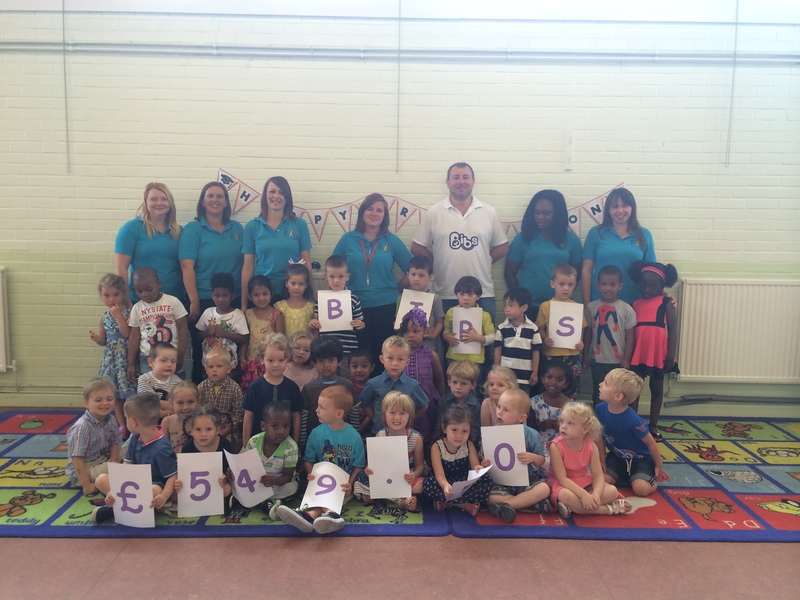 Birch Copse Primary School raised over £3,000 for BIBS by holding a mini marathon in the Spring of 2014 during the build up to the Reading Half Marathon. The children donated all their sponsorship money to BIBS and also a number of teachers took part in the Half Marathon itself, helping to raise this amazing amount of money. 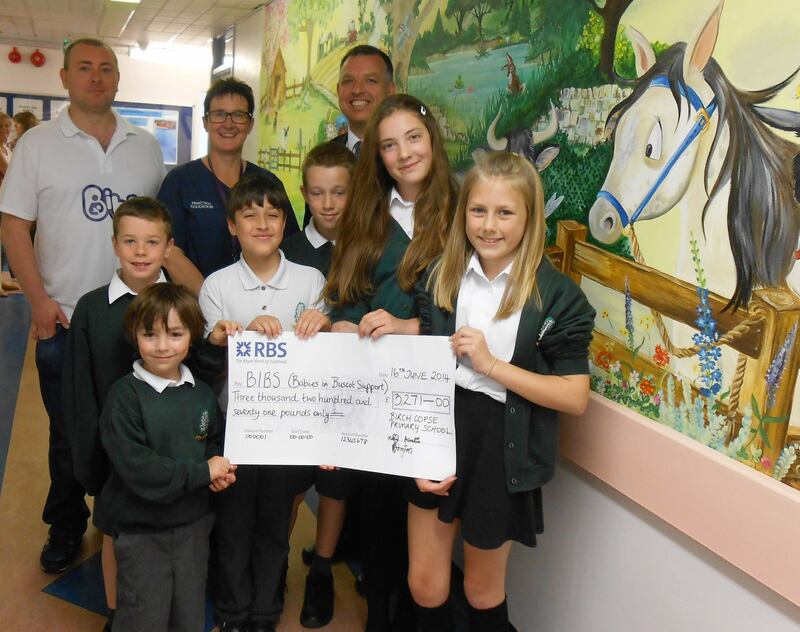 Everybody had a fantastic time and upon meeting a group of pupils for a press photo, it became apparent that they were rightfully very proud of their fundraising efforts and had taken a keen interest in what Buscot Ward does to help small and sick babies. Redlands Primary School pupils took part in a series of university style degree courses such as office skills, horticulture and model design. To celebrate finishing the courses they held a graduation exhibition of their work for parents and guests, with pupils from the hospitality and catering course providing breakfast! They obviously thoroughly enjoyed themselves and as a number of parents and pupils have benefited from Buscot Ward and BIBS they decided that funds raised would go towards helping the next generation of local premature and poorly babies. 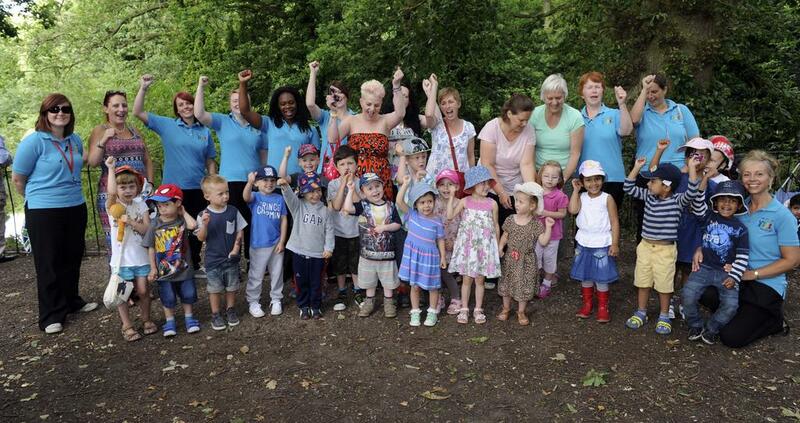 Parents, teachers and pupils from English Martyrs Pre-School held a sponsored walk in Prospect Park to help raise over £550 for BIBS’ Saving Tiny Lives appeal to fund a new state of the art incubator for Buscot Ward. Great fun was had all around!